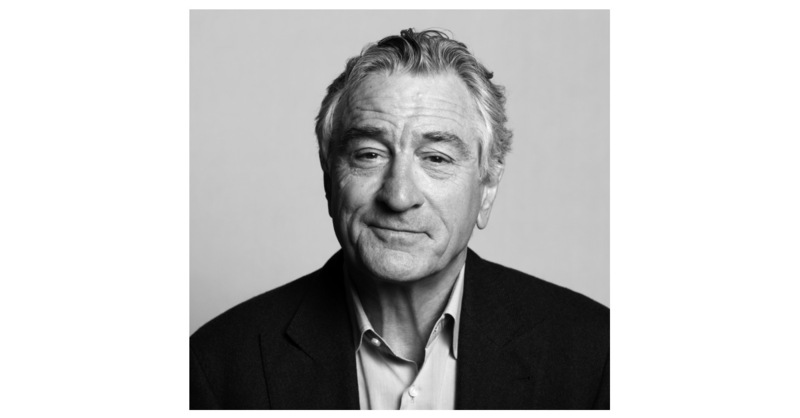 WASHINGTON–(BUSINESS WIRE)–Actor, producer and director Robert De Niro will headline the Opening Keynote event on Wednesday, October 17 at NAB Show New York. In a Q&A with “Deadline Hollywood” Contributing Editor Dade Hayes, De Niro will discuss the future of film and entertainment, drawing on his four decades in the entertainment business. NAB Show New York is produced by the National Association of Broadcasters and will be held October 17-18 at the Javits Convention Center. De Niro co-founded Tribeca Productions with Jane Rosenthal and Craig Hatkoff. Through the production company, De Niro develops projects on which he serves in a combination of capacities, including producer, director and actor. Some examples include “A Bronx Tale,” “The Good Shepherd,” “The Wizard of Lies” and “Thunderheart.” Through the company, De Niro also co-founded the Tribeca Film Festival. The annual event brings together visionaries across industries and diverse audiences to celebrate the power of storytelling.